The Motion-Computing CL910w Tablet PC is durable, lightweight and purposefully built for mobile business. 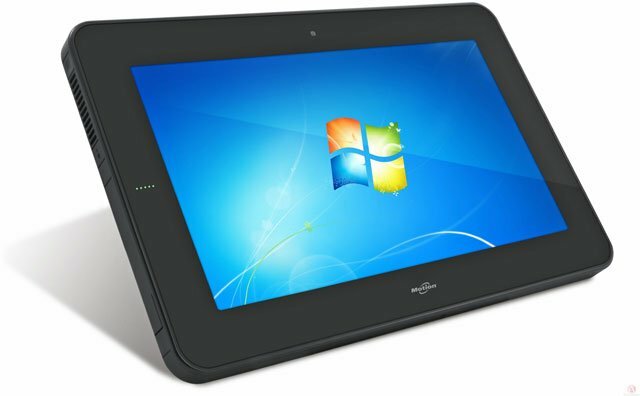 Running Microsoft Windows 7 Professional and the Intel Atom N2600 Dual Core Processor, the CL910w provides increased power and performance while maintaining a battery life of up to seven hours. Weighing just 2.2 pounds, the CL910w provides the capabilities, applications, accessories and connectivity mobile workers need for on-the-go productivity.